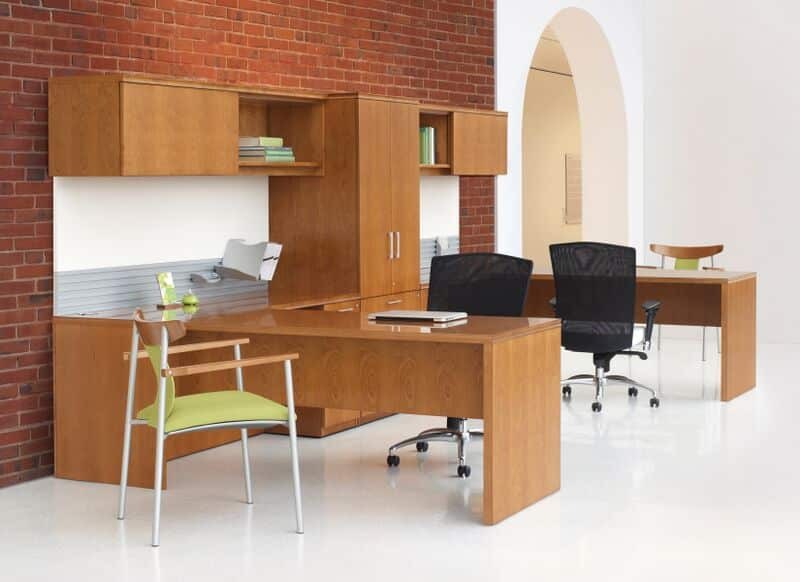 Revive your office with a BE Furniture’s modern executive desk. 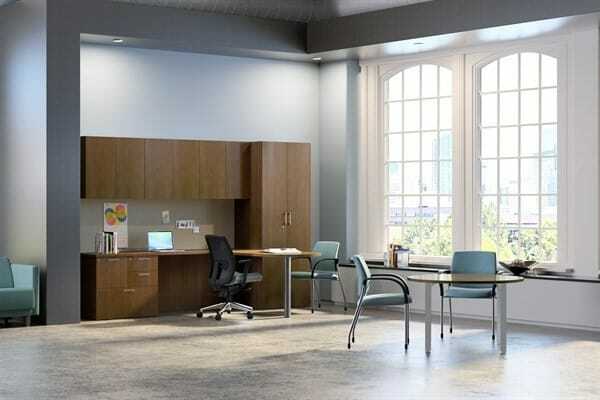 Our functional executive office desks are designed to optimize productivity and keep you organized with a variety of functional storage options. We provide cost effective and elegant modern executive desks in a wide variety of finishes and designs which can be configured to your specifications. 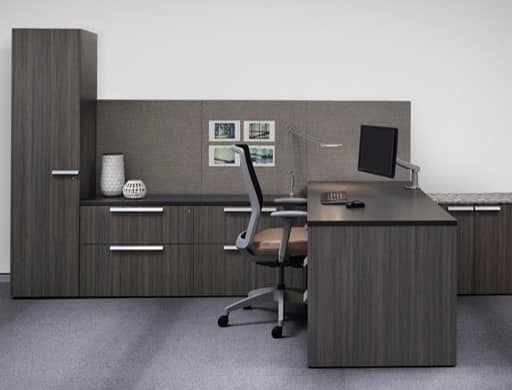 Outfit your entire executive suite with modern executive desks or configure your existing individual office space. 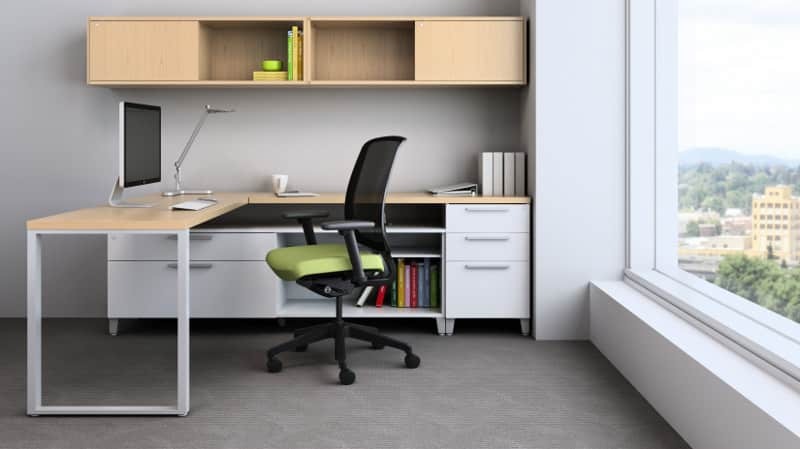 Our office furniture design experts are available to help you conceptualize your design and provide experienced advice. 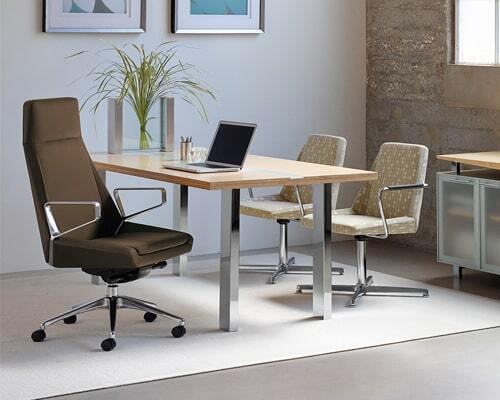 Make a statement in your business office suite. Our modern executive desk set options are customizable to most requests and come with ongoing support even after project completion. Available in a variety of materials and finishes, we can fully dress your executive office desk requirements with contemporary office flooring and seating to match. Contact the BE Furniture team for high quality, affordable modern customized furniture and your hassle-free quote.